More Conflict, More money: West Not Interested In peace In Africa, Says Mercenary Leader . The Western powers are interested in prolonging conflicts in Africa as they crave after the continent’s resources, a private military company founder told RT. 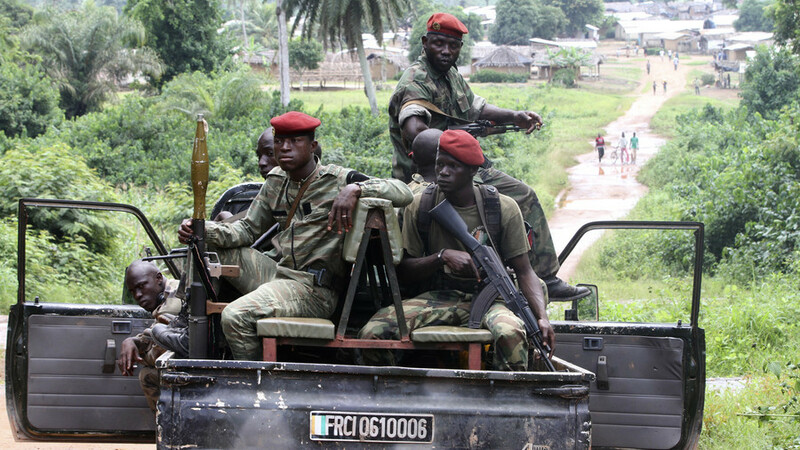 Most African forces are “set up to fail” by foreign advisors, he added. The Western nations see prolonged African wars and chaos as just a means to get their hand on the rich African resources, Eeben Barlow, the founder of Executive Outcomes, the South African firm that started a private soldier boom, told RT’s Sophie Shevardnadze. “As long as there is conflict on the go, certain deals can be struck with governments,” which allow foreign powers to “get hold on these resources for own use,” he said. As for the foreign advisors to the governmental forces, the quality of training and advice they provide to the African authorities is usually “poor,” the former lieutenant-colonel of the South African Defence Force complained. “Most African armies are being set up to fail by … foreign armed forces or foreign advisers that they make use of,” he told the SophieCo show. “These are threats that come from beyond Africa. And it is really just a proof to us that a stable and secure Africa appears to be in very few people’s interests,” Barlow said.